Tarp Solo Exped - The ultralight tarp over any Exped Hammock or as standalone shelter. 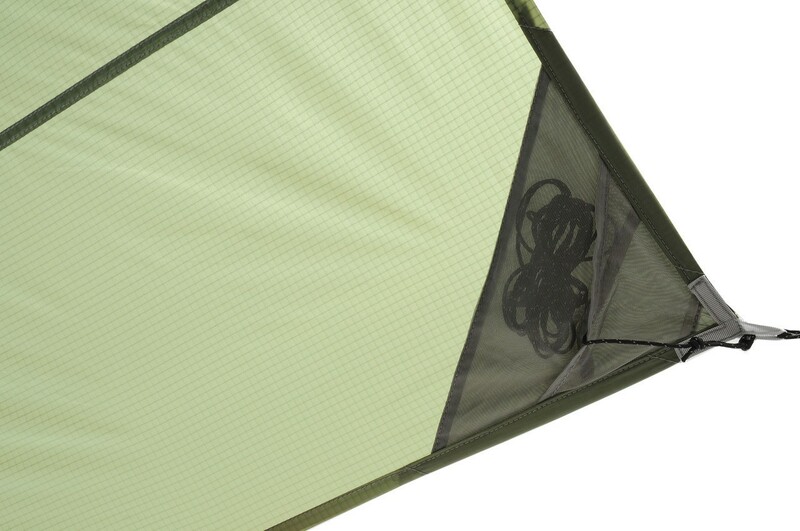 The ultralight tarp over any Exped Hammock or as standalone shelter. 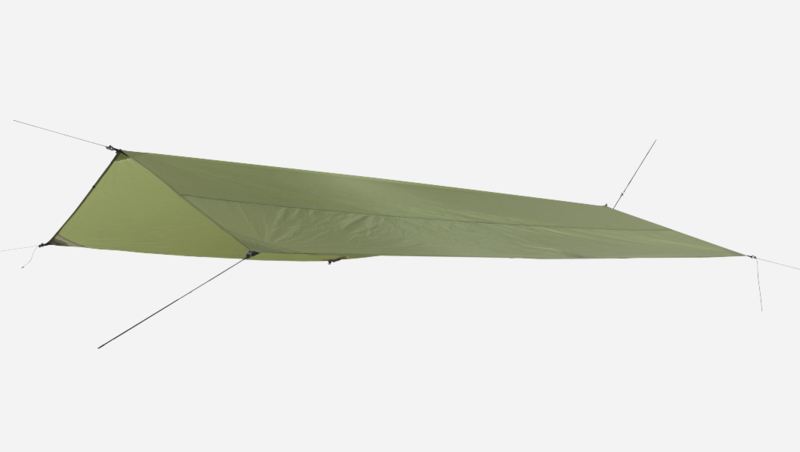 The ultralight tarp over any Exped Hammock or as standalone shelter. Ideal for Exped hammock like Scout Hammock, Travel Hammock or Ergo Hammock. For 1 to 2 persons. 8 guylines with cinch buckles packed in smart stuff pockets are included.